What a fantastic race! Today’s race was a thriller, no mud, a dry, dusty and windy affair provided a popular winner. 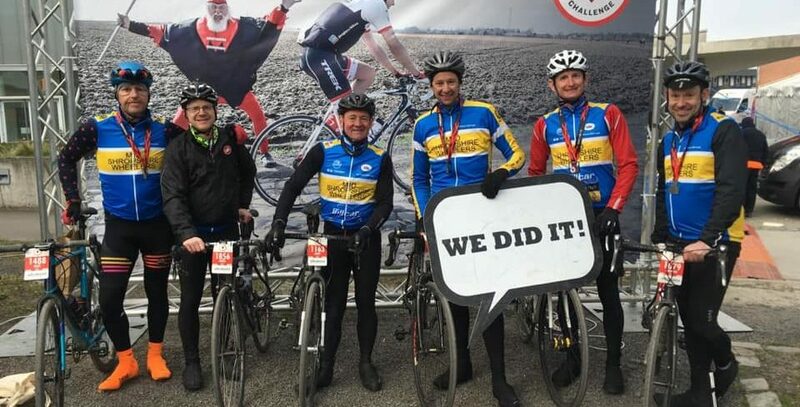 But we had a team of winners watching who had all completed the Paris Roubaix Sportive on Sunday. Led by Chairman Mike Bazeley and Club Secretary Stephen Handley the guys did brilliantly and even had a cameo spot on French TV!